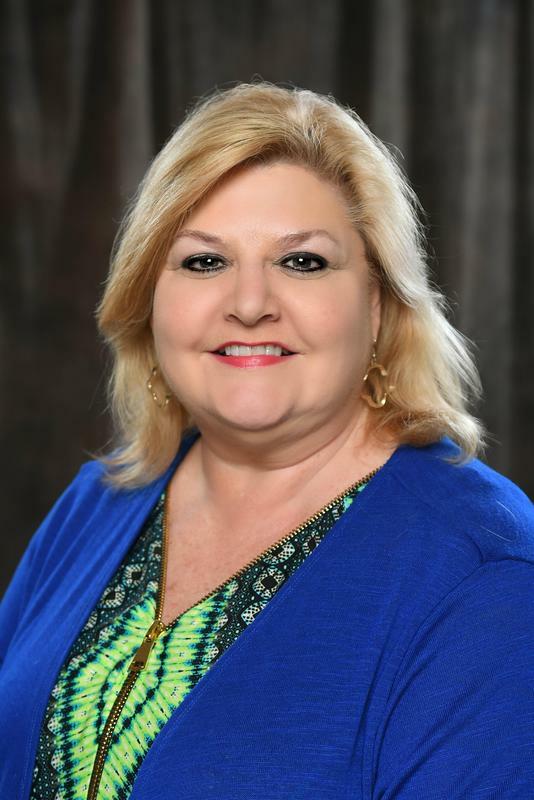 Valdosta Early College Academy and the rest of the Valdosta City Schools family mourn the loss of a beloved member of our school family, Mrs. Lisa Colburn. On Friday, July 6, 2018, Mrs. Colburn passed away suddenly. We will be mailing home a letter (linked below) with additional information about available support for our families and students. Because of our close school community, this death touches everyone at VECA. During the next week, we will have a team of support staff available at VECA from 1:00-3:00 pm to provide emotional support for our students, families, and staff, as needed. If you have special counseling concerns or would like additional support for your child, please contact the front office at VECA by calling (229) 671-8455 or stop by the school between 1:00-3:00 pm any day next week, July 9 through 13. We are saddened by the loss of Mrs. Colburn and will make every effort to help our families and our students. Our deepest sympathies go to Mrs. Colburn’s family.